I love working with high distressed couples because it challenges me as a therapist to grow and learn. I’m not saying it’s easy – it’s anything but. A lot of therapists flat out refuse to do it. But, the rewards are immense when you know where to put your focus – to be a good leader while keeping couples focused on their developmental growth edges. I recently had the wonderful privilege of spending time with my mentors, Dr.’s Ellyn Bader & Pete Pearson. 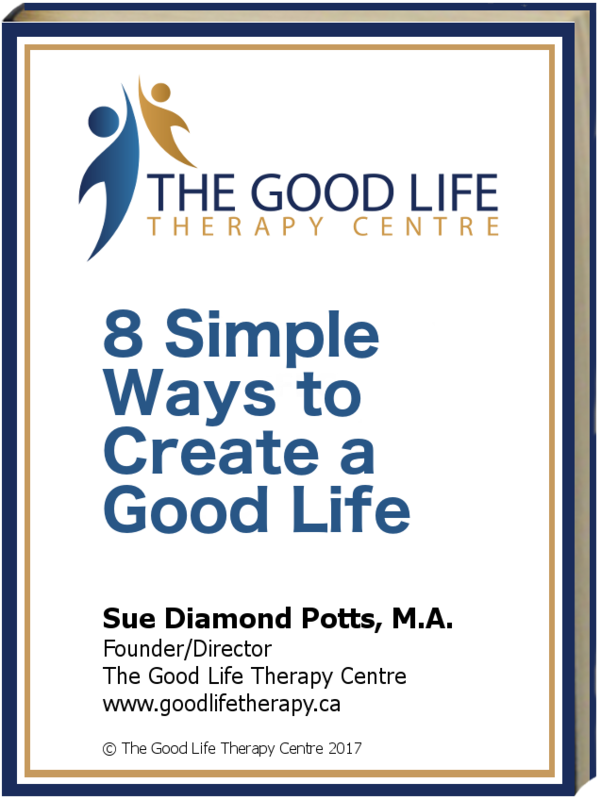 In one of our clinical training sessions, Dr. Pete helped us understand why so many therapists like me and you, get stalled with couples who are entrenched in patterns of conflict avoidance or hostile angry clashes. Trying to solve their problems is quite simply, putting the cart before the horse. It will never end in real and permanent change in their attachment system, nor their level of differentiation. Instead, there are two important shifts you must make to increase your effectiveness. 1. Teach them about the ‘primitive brain’ and how important it is for them to take responsibility to regulate it under stress. Neuroscience is rapidly inserting itself into the field of psychotherapy. We now know that the fight/flight/freeze instinct hijacks relationships. It interprets a partner’s behavior as a threat to survival, demanding self-protection rather than openness and connection. We all bring our baggage to our marriages. We might not open the bags right away, but eventually, we will begin to repeat, reenact and re-traumatize with seemingly no awareness of why. 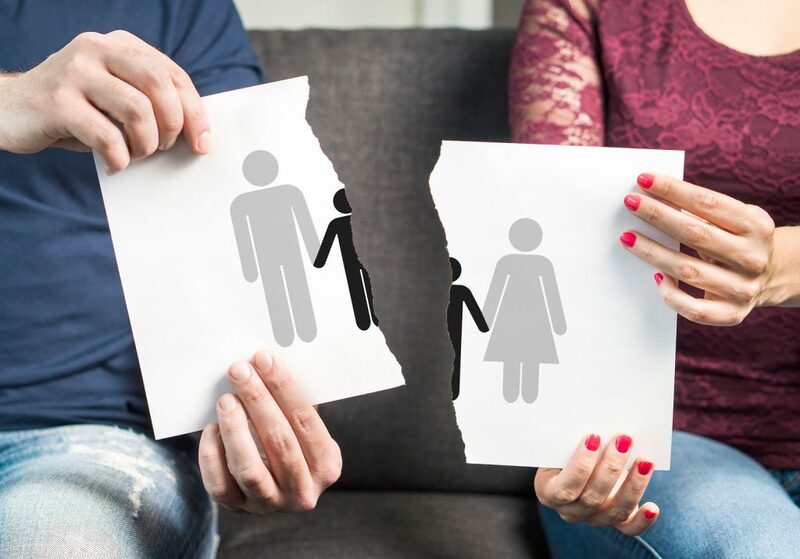 The sad reality is that couples will let this go on for years, seeking therapy only after a well-entrenched destructive pattern is leading them to the brink of divorce. Helping each partner understand their “triggers” is a first step. By learning to calm the distress within themselves, they can begin to untangle their past “memory” of threat from their current reality. They can free up energy in the thinking, decision-making parts of their brain, to help them interrupt negative knee-jerk responses. 2. Show them how to keep their eyes and their behavior forward focused. Creating safety in a relationship allows each partner to risk being vulnerable. Safety comes when each person is accountable for how they aspire to be, especially under stress. 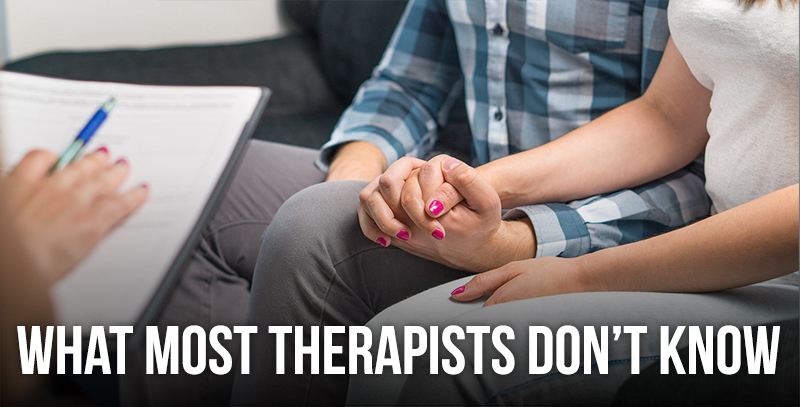 This takes ongoing effort, something that many therapists fail to impart to couples. If you feel at times that you are working harder than your couples, then that’s a red flag that you have gotten off track. Avoid the retelling of the horrible ways they treat one another. That wastes valuable time looking backwards, that you could spend having them rehearse being a better version of themselves. The forward focus is about getting each person to define and commit to their “ideal self” as a partner. Having them practice being that way in your office allows them to transfer this ability to stressful situations that arise in their lives. With your consistent help, partners will integrate these two skills, making your job easier and more enjoyable. More importantly, couples experience warmth, love and connection with one another, which is what they are longing for. P.S. If you would like to learn more about how to apply these and other developmental approaches to couples therapy, consider joining my Bader-Pearson Developmental Model of Couples Therapy Level 1 training class beginning January 29, 2018. I would love to meet and work with you. To find out more, click here.